SMU recently invested $90 million to boost affordability and financial aid offerings. 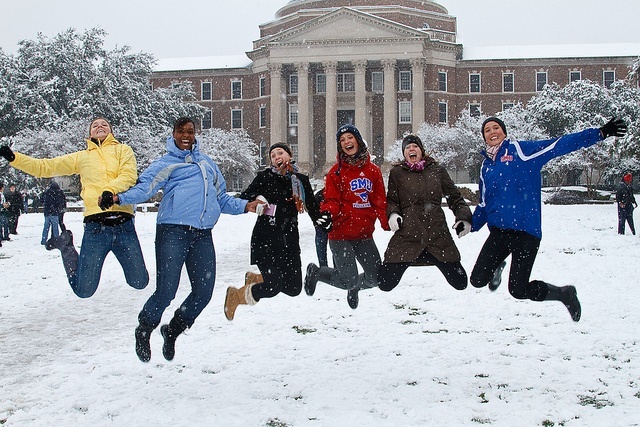 SMU, an Edmit Hidden Gem college, is a major research institution and liberal arts university located in Dallas. According to Waggoner, the student body (just under 12,000) represents all 50 states and approximately 90 foreign countries. SMU’s seven schools of study encourage cross-pollination and collaboration. “We’ve got students who do a professional program in dance and engineering at the same time. They’ll combine business and human rights, business and education, business and the arts. We’ve got an arts management program that goes back and forth between the business school and the school of the arts,” says Waggoner. The average net price for the 2016-17 year at SMU is $32,580--but most students can expect to get help paying for college, and to graduate with manageable student loan debt. “Our philosophy is that we try to make it as easy as possible to be considered for scholarships because we want the most talented students possible,” he continues. “We funnel most of our scholarship money into the general academic scholarships that we have for undergraduate students. You don’t have to apply separately for them, you’re automatically considered, and that’s the vast majority. About 60 percent of our incoming class every year will qualify for some academic scholarships.” To maintain eligibility, students with academic scholarships need to keep a 3.0 GPA while enrolled at SMU. SMU’s graduation rate is around 78 percent, and according to Waggoner, the average student loan debt for SMU graduates with federal loans is typically around $20,000. “It may sound daunting to some students who are still in high school, but in the reality it’s less than most car loans,” he says. In a recent Gallup survey, career services stood out as a top indicator of overall student satisfaction and strong outcomes, and SMU’s Hegi Family Career Center has robust offerings for both enrolled students and alumni, as well as employers. One standout? The Mustang Connections program, where SMU students can visit Dallas-area companies to learn more about company culture, shadow current employees, and network for future opportunities. *Source: Edmit comparison tool. Check out our blog for further details on Edmit Hidden Gems. Photo by Ian Aberle on Flickr. Have a recommendation for a Hidden Gem college? We want to hear it! Tweet your suggestions to @EdmitEDU or email us at support@edmit.me. What Do Best College Rankings Actually Measure?